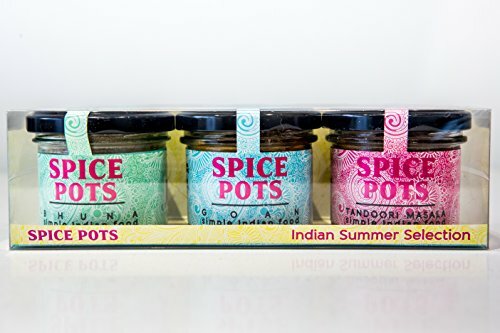 Finest Indian spice blends with no added sugar or salt. Naturally gluten free. 6 servings in each pot or approx 2 teaspoons per person for curries, less for rubs and seasoning.